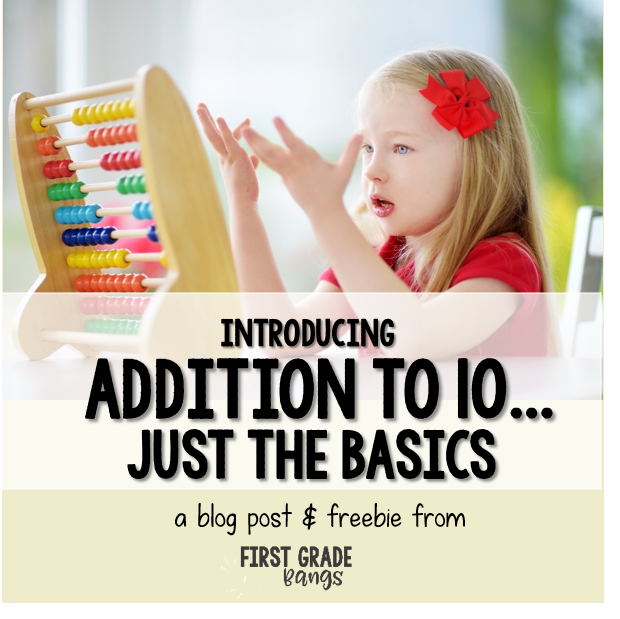 Addition to 10….Just the Basics! There ain’t no tired like beginning of the year teacher tired! Well, tired or not, we have things to do and munchkins to teach, so…. 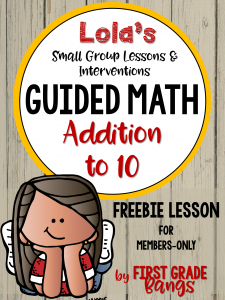 Let’s chat about math at the beginning of the year….specifically, Addition to 10. 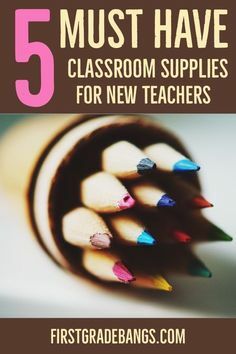 It’s the beginning of the year, and I am still working on setting up procedures, routines, and expectations with the kiddos, all the while trying to get a handle on where they are academically. 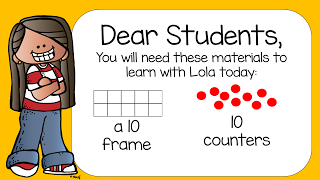 Like most years, I am finding that most of my kiddos have a good handle on the kindergarten standards, but some dislike math, a few are still unsure how many fingers they have, and several have a really advanced understanding and enthusiasm for math. Phew! Where do I start!?! Well, we start at the beginning, my friend. 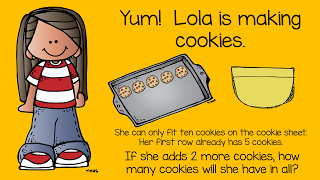 Now, when I say we cover these standards in an abbreviated manner, I mean that the standards that cover addition also cover subtraction, the relationship between the two, and lots of rigorous concepts like missing addends, making 10 to add, solving word problems that compare numbers, etc. It can be a bit overwhelming, but don’t worry! We have the whole year to get there. As teachers, we know that the best way to teach primary students is one step at a time. I’ve found that many of the Common Core math resources my district provides tend to throw the kids in the deep end and think that they will figure out how to swim. That doesn’t work for me. Or my kiddos. I prefer to help them learn to love math first, then teach them the beginning basics. We gradually scaffold through the year and build upon our mathematical understandings as we go. 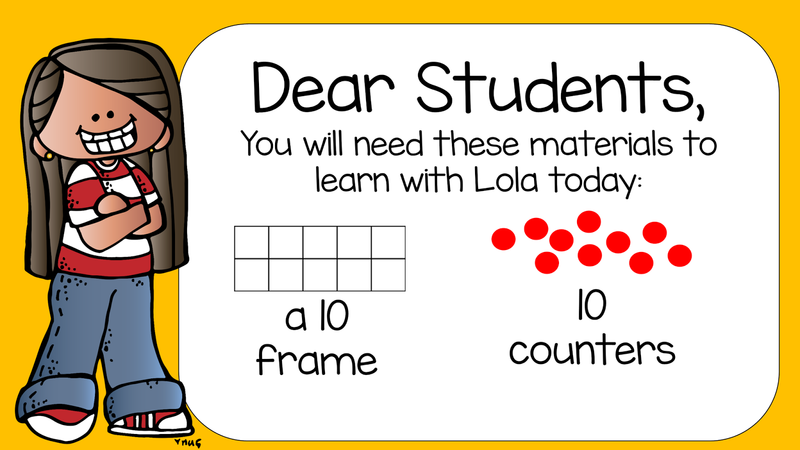 Are my kiddos capable of mastering all of the rigorous Common Core math standards? I answer that with a resounding YES!!!! …….just not all of them in September, thank you very much. First, we start with one of Lola’s PowerPoint lessons on the SMART Board. 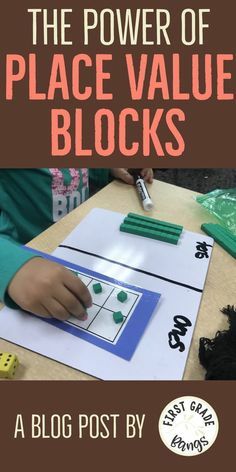 Students work with cubes and number bonds mats, ten frames and counters, and white boards at their desks. 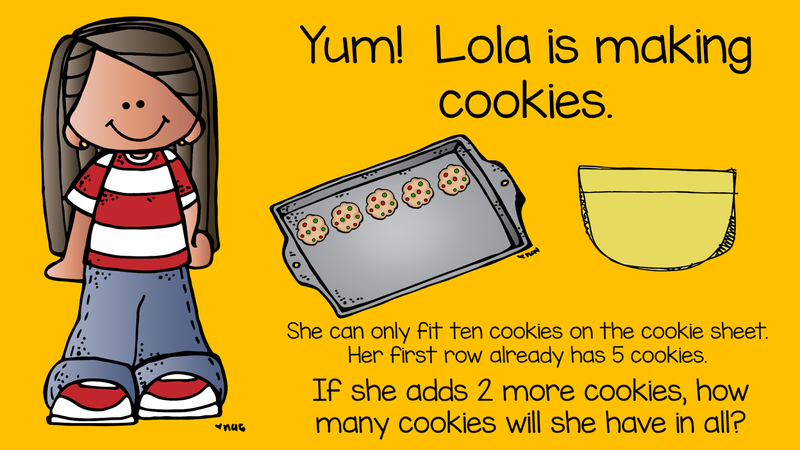 They follow Lola’s directions and help her solve problems. The lessons are very interactive and engaging, and the kids really get a kick out of making connections with Lola and her pets, friends, and favorite activities. When the lesson is over, I hold up a Quick Check and students answer it on their whiteboards. I make a mental note of who is struggling, and then show the second Quick Check. 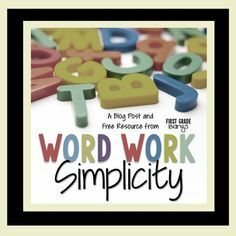 Once we are done with this simple assessment strategy, I know who has a good grasp of today’s concept and who may need some small group intervention. 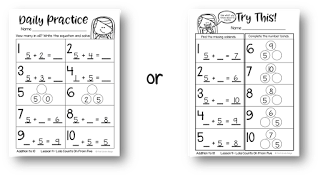 As a first grade teacher, one of my goals is to get students to move from being able to do math hands-on to being able to do it on paper in a more abstract, symbolic format. 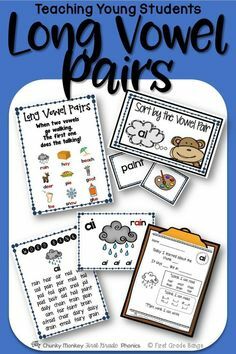 By checking for understanding, I know who is ready for the paper practice, and who still needs some more hands-on practice. Being a teacher requires a good understanding of the material AND your students. I like to make a few different sets of copies for my class. Some will get the Daily Practice page, some will get the Try This! 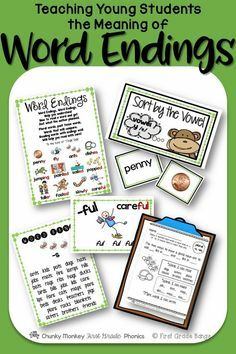 enrichment page, and some may get both on a double-sided sheet. The kiddos I work with at my table will start with hands-on and hopefully be able to finish the lesson with the Daily Practice Page. If they are ready for it. What I don’t want to do is push kids too fast, too soon. I’ve seen what it does to their mathematical understandings and their confidence in general, and I have to say, I am a much bigger fan of taking baby steps when necessary. You won’t find me throwing anyone in the deep end. 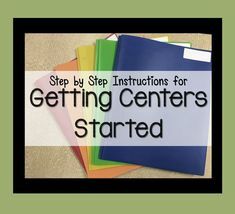 When students are finished with their paper practice, they can choose a math center to continue to practice the addition standards we are covering. I also provide scaffolded enrichment lessons for small groups so I can stretch the minds of those high flyers… I don’t meet with them every day, but I do try to catch them about two or three times a week. 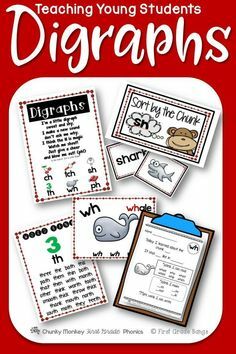 Grab this freebie for your classroom! Simply enter your email address and you will receive an email with the free download automatically! Thanks! Feel free to stick around a little bit longer! 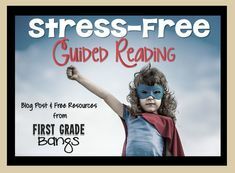 Whenever you are ready, you can go check your email to download the freebie! Love this explanation. 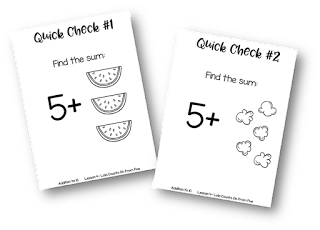 Reading your past few posts are helping me wrap my mind around how to teach our math standards (best order? best lessons? best curriculum) we have Engage NY but we have new Missouri Learning Standards…so….what to do? As a Missouri blogger are you operating in the Missouri Learning Standards? Thank you! Even though we are in Missouri and technically follow the Missouri Learning Standards, my district has spent a TON of money on their boxed CCSS curriculum. So we are still using Common Core materials, but our report card is aligned with the standards, if that makes sense. We just make a few adjustments as necessary to make sure we are in alignment with the MO standards. They are very, very similar, as you know. 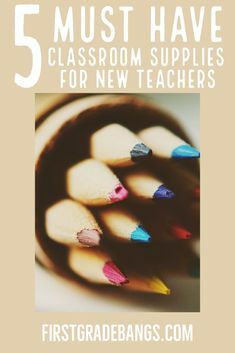 As you can tell from my posts, I no longer use the boxed curriculum but have developed my own curriculum that makes more sense to me and my young learners. Everything we do follows the CCSS and MO Learning Standards, but in a way that is more appropriate and engaging than the materials my district provides. I hope that makes sense! I love that you are researching how to teach math in the very best way possible for your kiddos. That sort of dedication is what makes an amazing teacher…one who is in touch with best practices, the standards, and most importantly, her students! I hope you have a terrific school year! If there are any students who still need more practice or don't seem to be catching on, we hold off on the paper practice because they obviously need me to take a step back and do very specific, hands-on small group strategies (those are in the GM units, too, obviously). So we meet at my table and work quickly and efficiently to cover the quick lessons as best we can. I try to keep it simple by using simple materials that are kept in a basket at my table (not special activities that I have to prep- ain't nobody got time for that!) We follow the same structure each day, and I've established a routine so the kids know we get right to work. Meanwhile, the other students are finishing up their papers, turning them in, and moving on to math centers. I don't meet with every student every day, and I don't have traditional groups like I do in guided reading (where every student is in a set group and rotate). I too, am limited on time in my math block, so I meet with those intervention students, and if there is any time left, I try to meet with an enrichment group to do a quick activity (also in the GM units). That is a very quick explanation, and there is are more specific directions, assessments, and if/then charts in the GM units to guide you along, but that is how I make it fit. Get the latest posts to your inbox! Use these 6 easy steps to getting your guided reading lesson plans done for the entire year. Your small group planning should revolve around what you are teaching whole group.